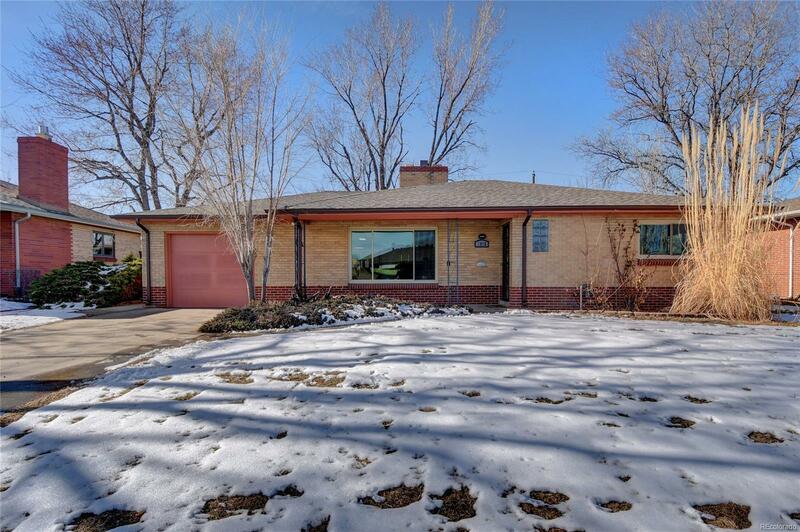 Beautiful updated brick ranch home for sale in very desirable neighborhood of Wheat Ridge. Tucked away on a very quite street, but close to the shops, bars and restaurants on 38th Ave. In addition, it's only a mile east of Tennyson, Highlands and Sloan's Lake. 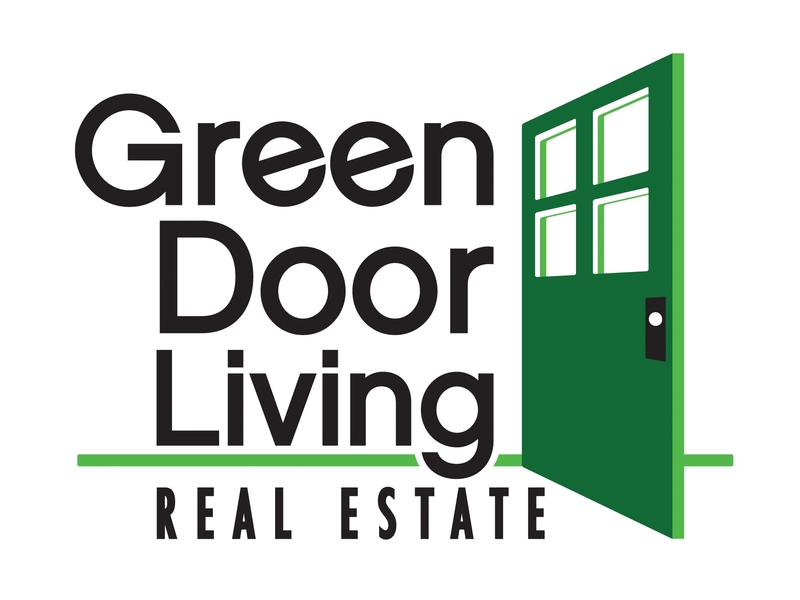 This home features all hardwood floors (just refinished), remodeled Bathrooms and Kitchen. New black stainless steel appliances, shaker cabinets, Quartz counter tops and beautiful tile work in Kitchen that opens up to the Dining and Living Room. This home also features an added addition to the house that includes a sunny Family Room, Large Master Bedroom with a newly remolded Bathroom next to it and a study and bonus room. You can also access your private fenced back yard through the sliding glass door off of this addition. Mature landscape, quite neighborhood....this won't last long!